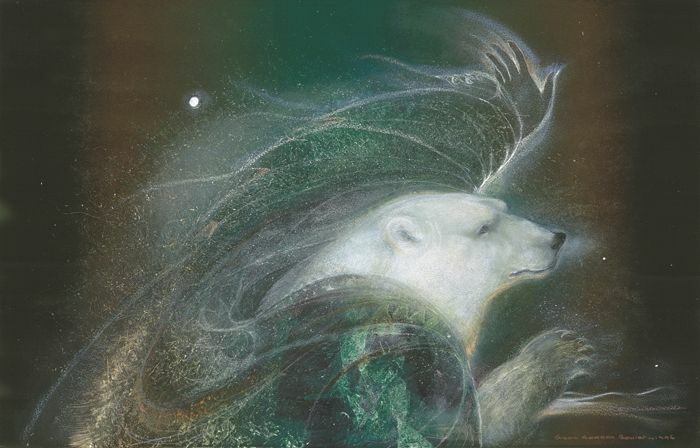 She was an artist I really loved her works, Susan Seddon Boulet. I wrote this poem, and later I saw something of hers that reminded me of my words, it was named “Playing With the North Wind.” Look up her works, they are absolutely exquisite with a wonderful depth, breadth and beauty that combines Native American themes, wildlife and simply marvelous ability and vision. voice of quiet or roar. shaking self, awakening to purpose. Posted in Poetry. Tagged native american, native american poetry, native american themes, poem, poetry, red haircrow, writers, writing.